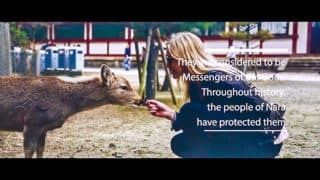 Because there are as many as 1,000 deer in Nara Park, when it comes to Nara Prefecture, many people can imagine deer. 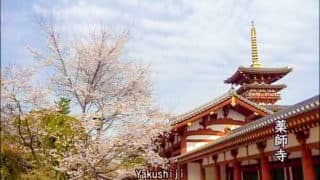 The prefecture has many shrines and temples like Kyoto. 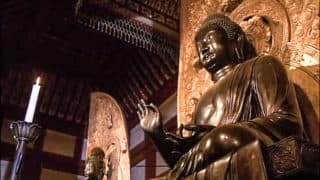 Among them, The Great Buddha in Todaiji Temple is famous. 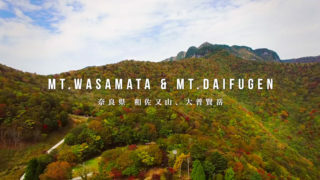 Yoshino mountain in the central is registered as a World Heritage site and is famous as a flower sight. 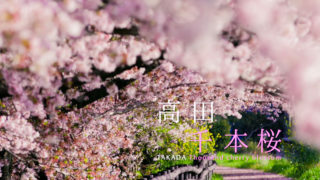 There are more than 30,000 cherry trees there, and it is crowded with the cherry-blossom viewers in spring.